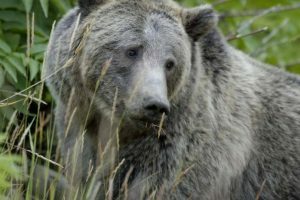 Although there’s no effort in place to restore grizzly bears to the Bitterroots, they should repopulate the area on their own, given enough time . . . While the potential for grizzly bears in the Bitterroot Mountains was a topic of discussion during last week’s annual meeting of the Interagency Grizzly Bear Committee, area wildlife managers say they don’t think any have established residence here — yet. The Bitterroot National Forest and the Bitterroot-Selway Wilderness area are prime grizzly bear habitat, notes Dave Lockman, a wildlife biologist with the forest. As their population continues to increase elsewhere, they’re expanding their ranges. 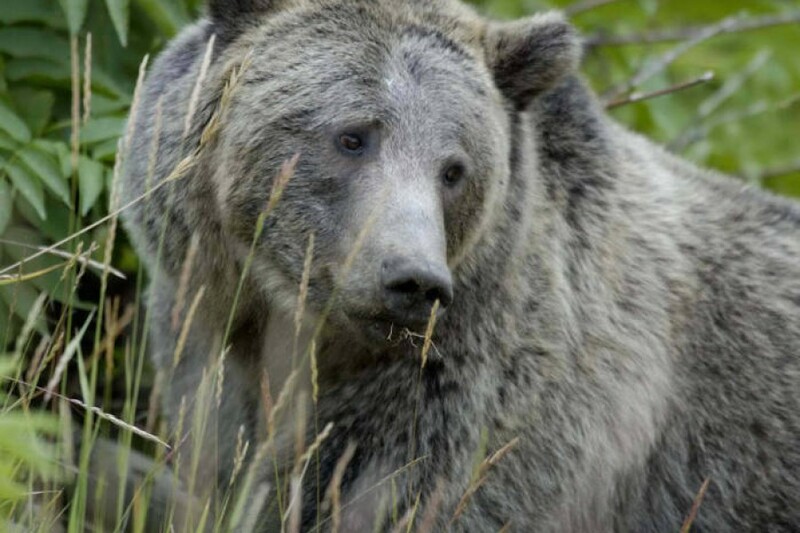 Lockman noted that a grizzly bear sighting was confirmed in 2016 in the upper Big Hole River area, and that one was identified on private property on Sunset Bench southeast of Stevensville in 2002. That bear is thought have crossed the Sapphire Range from the Rock Creek drainage. In addition, a black bear hunter killed a mature male grizzly in 2007 in the North Fork of Kelly Creek on the Nez Perce-Clearwater National Forest, about 60 miles north of what’s considered the Bitterroot ecosystem. That bear was genetically associated with the grizzly populations in the Selkirk Mountains in northern Idaho.